The digital devotional read by thousands every day is finally here! 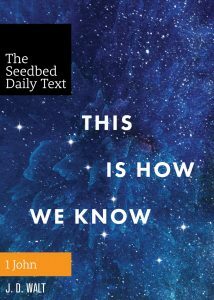 Why the Seedbed Daily Text? 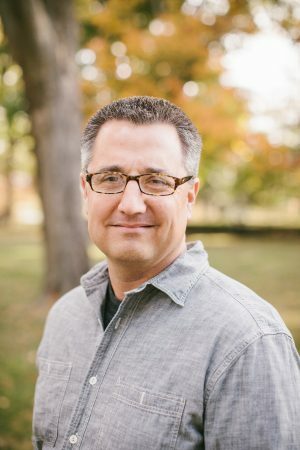 J. D. Walt is the chief sower and visionary for Seedbed and New Room. He works through the Word of God each day on The Seedbed Daily Text, but most important, he demonstrates the Seedbed mantra of Sola Sancta Caritas (only holy love) as he gives leadership to Seedbed’s vision, development, design, and tribe. He hails from a farming background and proudly wears the titles, FARMER, PASTOR, POET, and THEOLOGIAN.